We meet lots of clients every day and ask these simple questions to help them evaluate if they need to look outside their setup to grow their business. 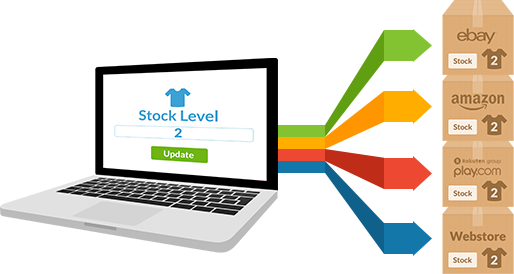 Do you have trouble spending more and more time on fulfilling orders rather than growing your business? Not convinced that you want to commit to the expense of your own warehouse, equipment, systems and staff? Not able to offer competitive delivery rates? Wish you had more time to develop your own brand and range? The Distribution Solution can help. Our approach is different from other e-fulfilment providers. By outsourcing your order fulfilment to us, you’ll benefit from a world-class warehousing, order fulfilment and delivery services at a fraction of the cost to do it alone. In fact, we’re probably cheaper than your current operation. We do the simple things to make your business the easy proposition that it should be for you. 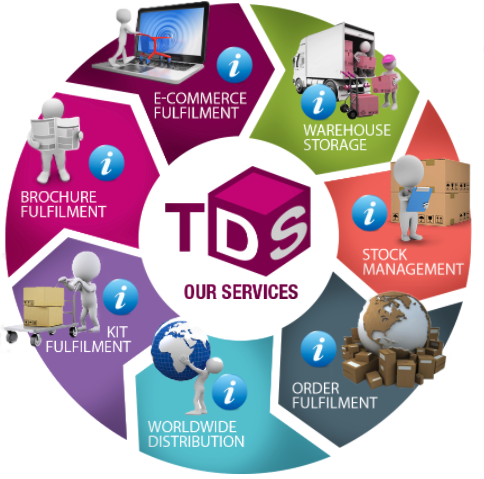 At TDS, we have been providing fulfilment services on a global scale since 1997. We focus on the growing e-commerce fulfilment markets. Our strength lies in our ability to get to know our clients and their products closely in order to provide them with the best quality of service and establish long-term relationships. 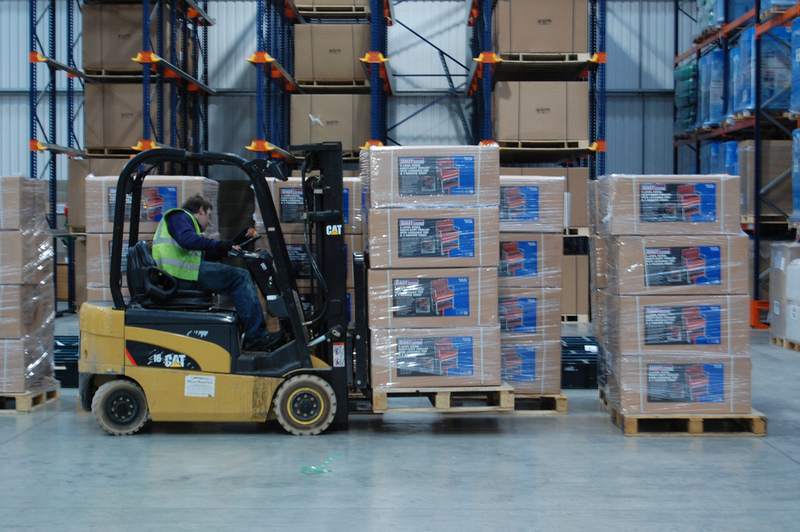 We operate a massive storage warehouse and we pride ourselves on teamwork and professionalism. Each one of our management team has over 20 years experience in their areas of responsibility.